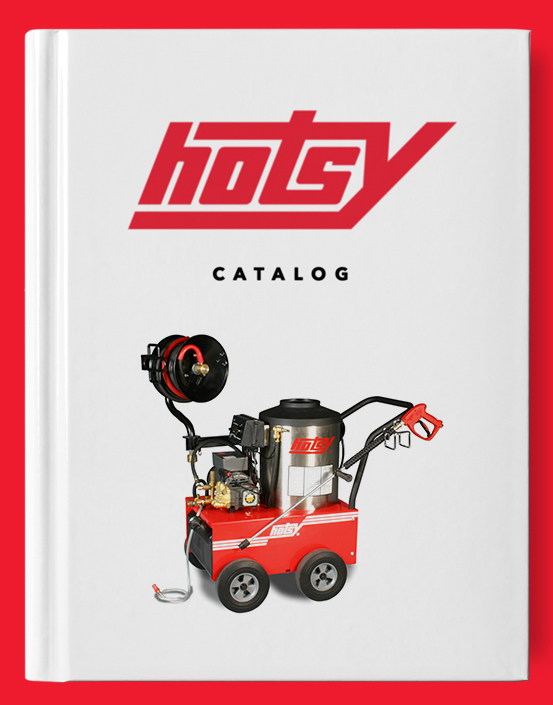 Hotsy 6000 PSI Hose | Hotsy Equipment Co. Introducing the new Hotsy Hose. This Hose is built to exceed the EN1829-2 Standard and will provide superior abrasion resistance that will increase the life of the hose. 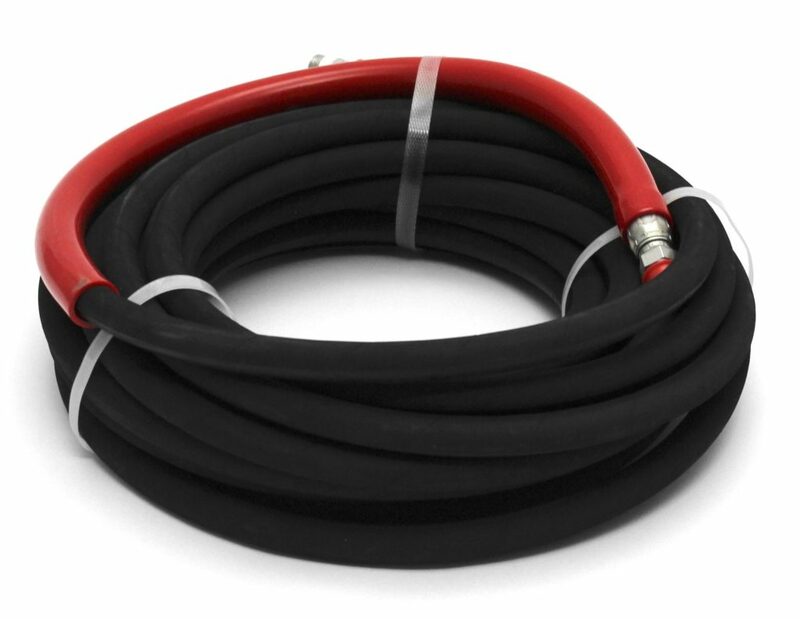 The new Hose is rated up to 250°F and is available in 4000 and 6000 PSI. Both single-and double-wire braid hoses come with durable 8″ bend restrictors on both ends. The new hose has a “bite-the-wire” coupling that grips the hose better than any other design. Unique Coupling: A “bite-the-wire” coupling actually reaches the wire braid for never-slip retention, far superior to the “compression” fittings used on conventional hoses.